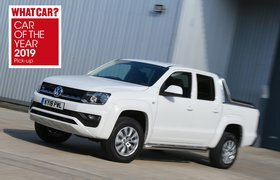 Now, this may be as surprising as the result of a North Korean election, but the Volkswagen Amarok is big. Very, very big. It’s a point worth making for those thinking of joining the pick-up party, upsizing from SUV land. 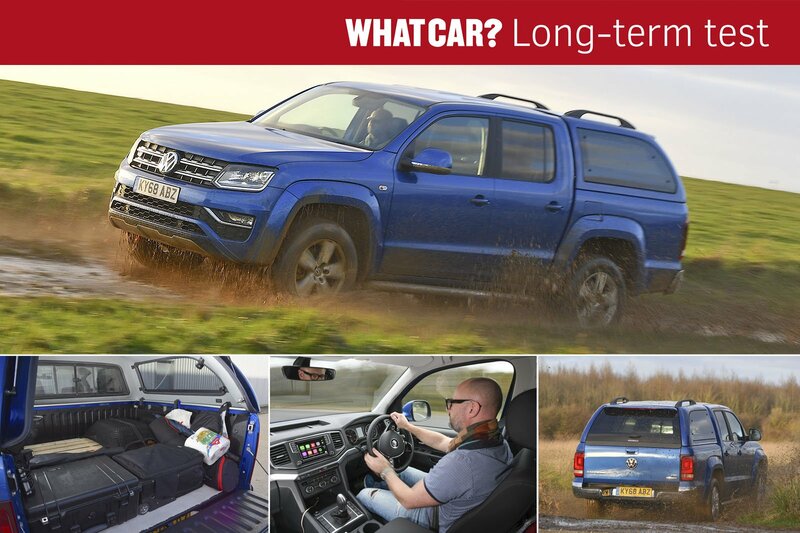 At 5254mm long, the Amarok is almost a metre longer than our favourite family SUV, the Volvo XC40. And if the thought of squeezing Volkswagen’s truck into a parking space is intimidating, I don’t blame you. But there are some helpful additions on the equipment list to stop your palms sweating quite so much as you approach the supermarket. 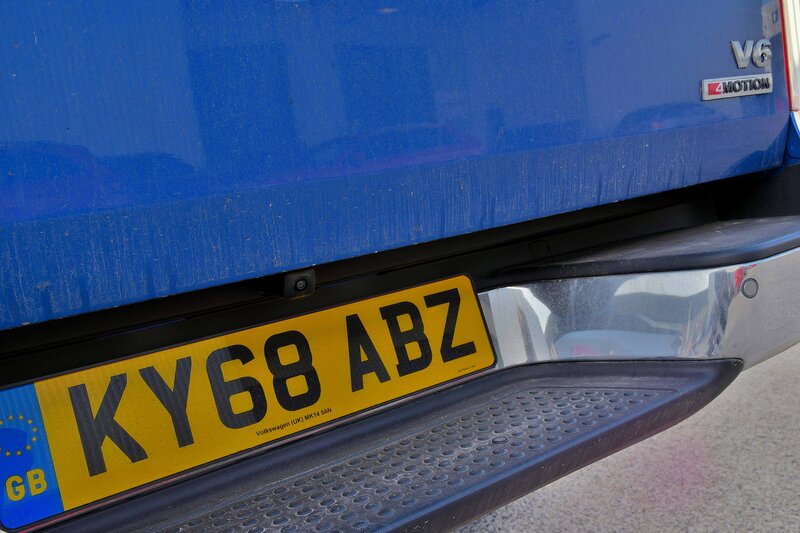 Mid-spec Highline trim not only gets front and rear parking sensors but also a rear-view camera. The latter is a crucial addition if you’ve fitted a hardtop, because visibility out the back is about as good as looking through a camera’s viewfinder with the lens cap on. Another good thing is that because of the camera’s placement, below the tailgate but above the step, it manages to stay clean even when the car gets splattered with road muck. The Amarok's door mirrors are massive, too. This all means a hulking great pick-up is a lot easier to park than you might think.